Joanne started her career in advertising and eventually became a marketing executive working at Kraft, Bank of Montreal and Bell. But she always had a yearning to be an entrepreneur and left the corporate world to open up a series of small businesses, and is now the proud owner of Madison. Joanne came to know Madison as a client. She loved how the staff were able to solve her problem skin and recommend a regime she could follow. Joanne loves being in the studio, meeting with clients, and discovering how Madison can even better meet their needs. In her spare time, Joanne loves to run, read, and drink too much coffee! South African born, Lineo holds aesthetics diplomas with honours from both Cape Peninsula University of Technology (Cape Town, SA) and, The School of Beauty & Makeup (London, UK), while later obtaining her microblading certificate from Lashforever Canada. 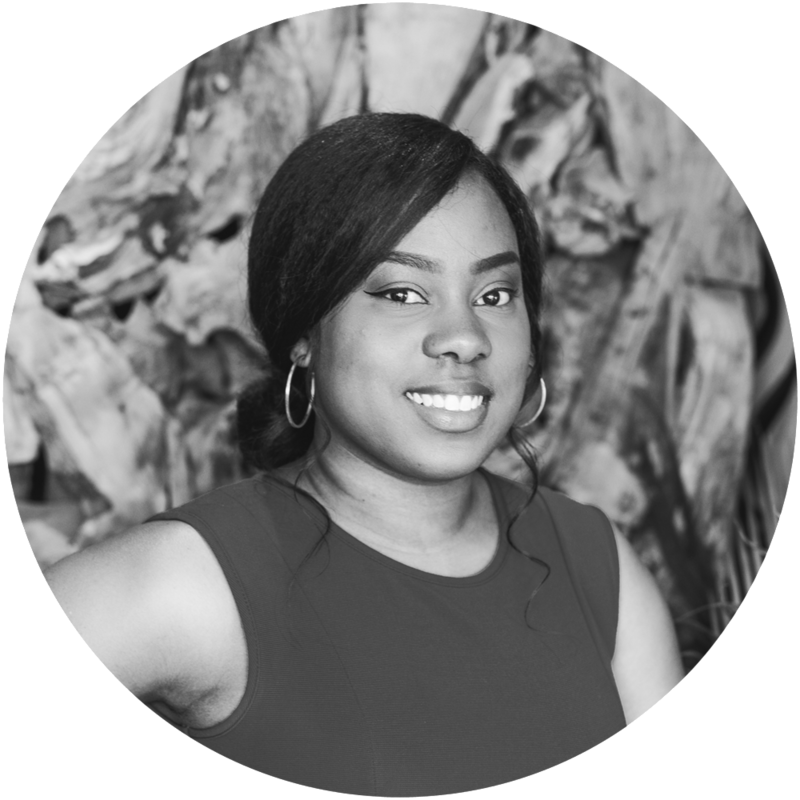 Lineo joined the team in 2013 after receiving vast experience working on Cruise Lines and in luxury hotel spas. She performs a wide range of services and brings a fun-loving attitude. Lineo is our skin care specialist here at Madison Beauty Studio. Samantha is a graduate of St. Clair College, Windsor, who later obtained a honours diploma in medical aesthetics from the Canadian Beauty College, Toronto. With a creative background in aesthetics, skincare and makeup artistry techniques she provides a wide range of services. She holds the position of head Makeup Artist at Madison and also handles our social media platforms. Aliya graduated from Centennial College with honours earning a Diploma in Aesthetics covering everything from skincare to the anatomy of the body. She has been working and growing at Madison since 2014. Aliya’s now proud to say she is one of Madison’s lash experts since 2016. Having an artistic background and gentle hands, she is meticulous at ensuring client satisfaction by means of her professional knowledge coupled with a friendly demeanor. Originally from Sudbury, our studio manager Robbie, comes to us with a deep understanding of what it takes to deliver an exceptional client experience. Coming from the management teams at Elmwood Spa & Spa My Blend at the Ritz Carlton Hotel, Robbie is very adept in day-to-day Spa operations. In addition to being the cheerful face that greets you Robbie is a trained Makeup Consultant and has a creative flair for retail merchandising.